One of the most desirable locations in Palm Beach County offers some of the most desirable real estate in Palm Beach Gardens - Mirabella at Mirasol. This gated community with 24-hour gate attendant is located on Jog Road near the Florida Turnpike 2 miles north of PGA Boulevard. Featuring 492 homes in three separate subdivisions, the homes in Mirabella range from 1,860 square feet to 3,525 square feet with 3 to 5 bedrooms and many with 3-car garages. Interior finishes are beautiful and vary by home. Many houses include pools and serene views. 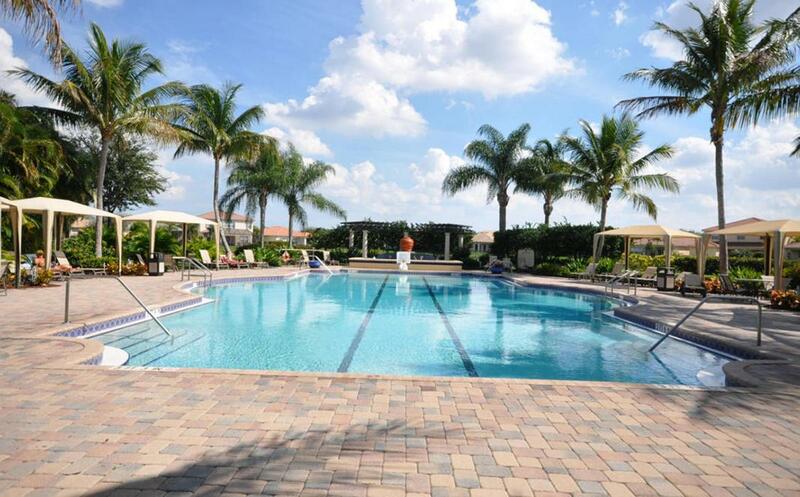 Amenities at Mirabella include 8,500 square foot clubhouse, dramatic heated pool with various sundecks, four (4) tennis courts, state-of-the-art fitness center with separate aerobics and yoga room, playground and even a full-time events instructor. Mirabella features one of the best locations in Palm Beach County. Located just west of Florida's Turnpike, adjacent to PGA Boulevard. Mirabella is 5 minutes from The Gardens Mall and 20 minutes from Cityplace and a host of other dining, shopping and entertainment options. The beach is only 15-20 minutes away as well. Are you looking for specific features in a Mirabella at Mirasol home in Palm Beach Gardens, Florida? Customize your Mirabella at Mirasol MLS ® listings search to narrow your results to homes that fit with your specific needs. 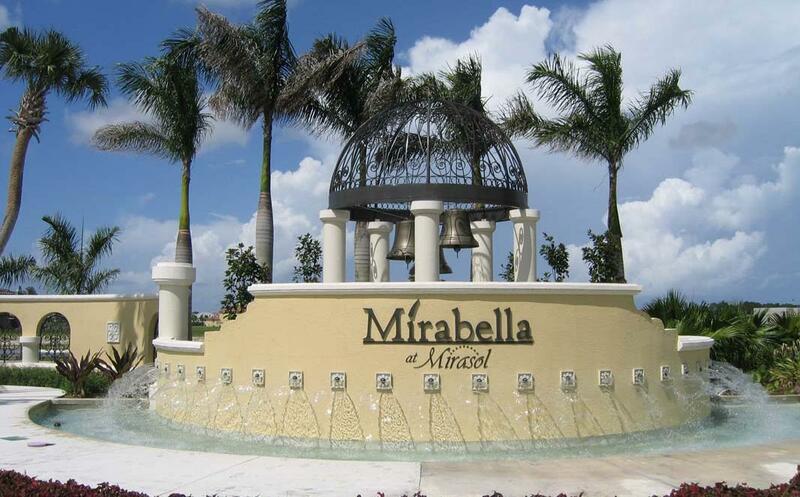 Want to learn more about Mirabella homes in Palm Beach Gardens, Florida? Contact the expert Realtors at Lang Realty for help buying or selling Palm Beach Gardens homes. For a free consultation, call us at 877.357.0618 or use the contact form below. The data relating to real estate on this web site comes in part from the Internet Data Exchange program of the MLS of the Miami Association of REALTORS®, and is updated as of April 25th, 2019 at 10:24am EDT (date/time). Listing information last updated on April 25th, 2019 at 10:19am EDT.